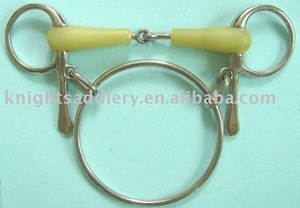 Uniquely Designed Horse Bit SS Ring Jointed Mouth 4-Rings RS65mm, MT21mm RS: Ring Size MT: Mouth Thickness Mouth Size: All Size OEM&ODM We have an edge in competitive international market for the following aspects: 1, Premium Quality; 2, Extensive Product Range; 3, Competitive Price; 4, Flexible Production Capacity; 5, Experienced and Trained Professionals; 6, Customized Product Solution; 7, Ethical Business Practices. 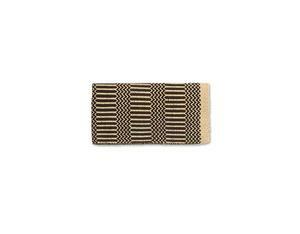 Equestrian Horse Saddle Pad 1. Company Name : Jinan Carstauto Accessories Co. Ltd . 3. The material is 100% pure sheepskin that is imported from Australia, New Zealand and other countries. 4. The most important, We can make products according to your request. 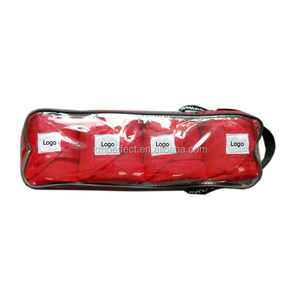 4 OEM Service of horse saddle pad You can put your Logo on our products to make them unique. 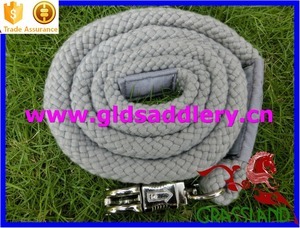 5 Mass Production of horse saddle pad Production time: according to your quantity. 6 Regular Packing of horse saddle pad Polybag+standatd export carton, or as your request. 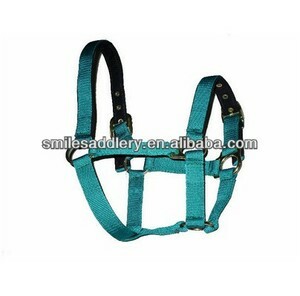 Alibaba.com offers 386 horse saddle design products. About 34% of these are saddle pads, 17% are halters, and 10% are other horse products. 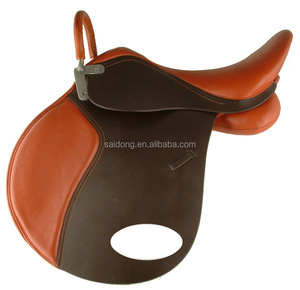 There are 386 horse saddle design suppliers, mainly located in Asia. 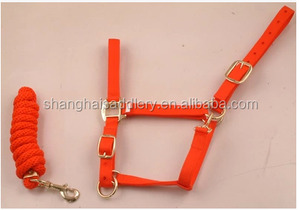 The top supplying country is China (Mainland), which supply 100% of horse saddle design respectively. You can ensure product safety by selecting from certified suppliers, including 314 with Other, 62 with ISO9001, and 37 with ISO14001 certification.